In September we went on holiday to Cartmel in the Lake District. It's one of those picture perfect places with bags of history and character. For an Instagram addict like myself this place is ace and I took lots of photos. A couple of months later the Cumbrian Instagram community called IgersCumbria ran a competition for the best examples of Cumbrian buildings. Needless to say I tagged all my photos and hoped for the best. 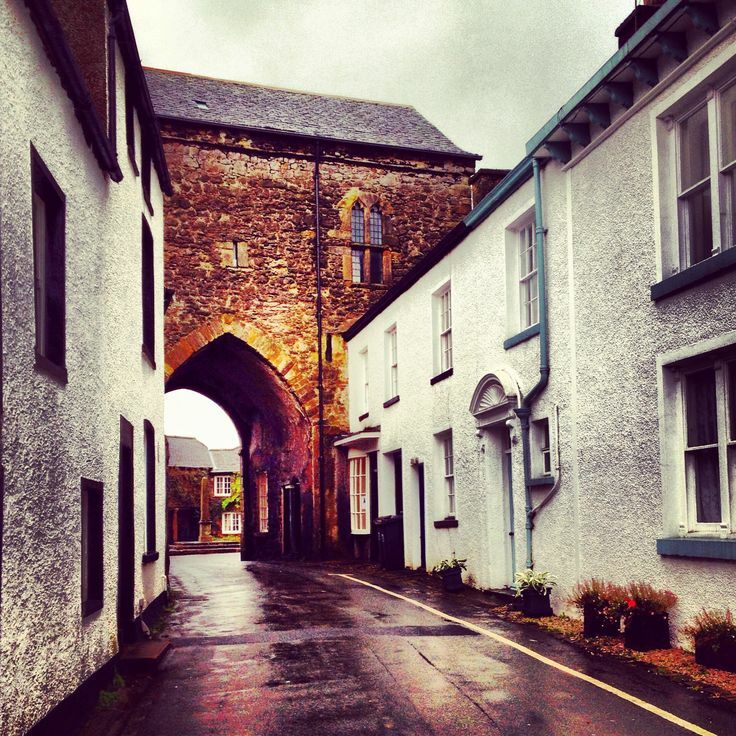 "If there is one IgersCumbria member with a passion for buildings it's @angelickittycat. Anne-Marie's technicolour gallery takes ordinary daily life and makes it extraordinary." I was so pleased to be a runner up and being recognised for making "ordinary daily life and make it extraordinary." Not only is it a brilliant compliment, but also wonderfully articulates what I aim to do on Instagram. Thank you IgersCumbria for recognising my work! If you want to see more examples of my work on Instagram my username is @angelickittycat. All images are the work of Anne-Marie Marshall.